Meet your new favourite polo. 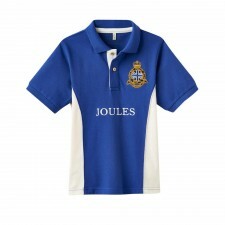 This Joules Mens Woody Classic Fit Polo Shirt is definitely a must-have - perfect for casual days out or at home, the Woody Polo is a polo shirt that will last you. 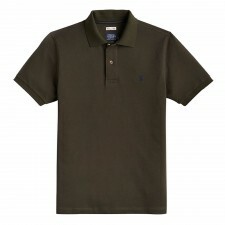 Bright fun colours plus reliable cotton pique, ribbed cuffs and a touch of contrast under the collar for that trendy edge mean you'll be reaching for this polo shirt time and again .... why not get two?